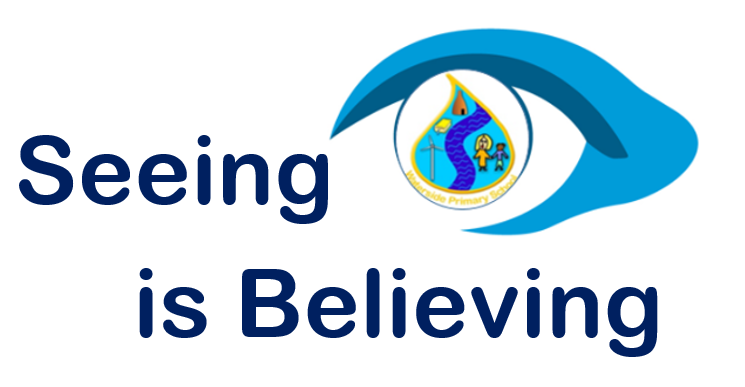 At Waterside, we promote the ethos of 'Seeing is Believing', inviting you to not only join in the workshop with other parents, but learn side by side with your child in class. Here you will find dates of workshops for this term and any information linked to each workshop. Please click on the subject area you would like some information on if you have attended a workshop - and don't worry if you couldn't make it this time - we look forward to welcoming you next time.